AUSTIN, Texas - The man accused of the deadly stabbing rampage at the University of Texas in Austin went before a judge Wednesday. Kendrex White is accused of killing one student and injuring three others, including one student from Katy. 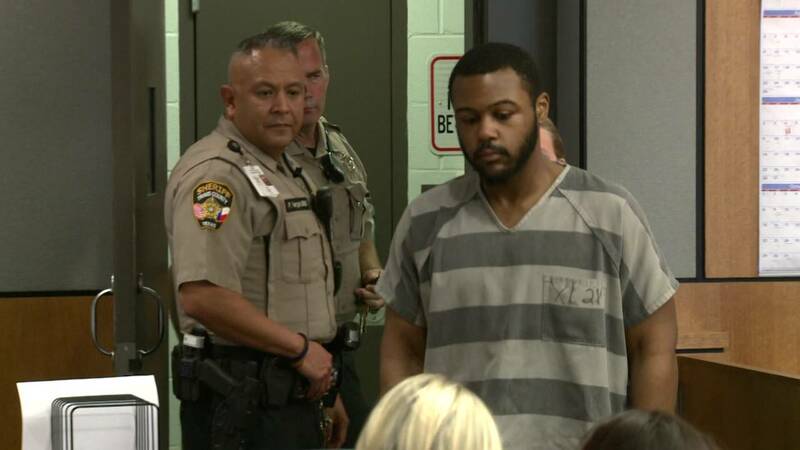 During Wednesday's hearing, the state requested a competency and sanity exam for White. The judge asked for more of his medical records after White spoke exclusively to Channel 2 from jail and said he had no memory of stabbing anyone. During the exclusive interview White said he remembers waking up Monday, May 1, skipping class and walking around the campus with a knife.